Turtle Days is the oldest continuously running festival of Indiana held annually in Churubusco (Turtletown USA) celebrating the legend of “Oscar the Turtle” the “Beast of Busco”. 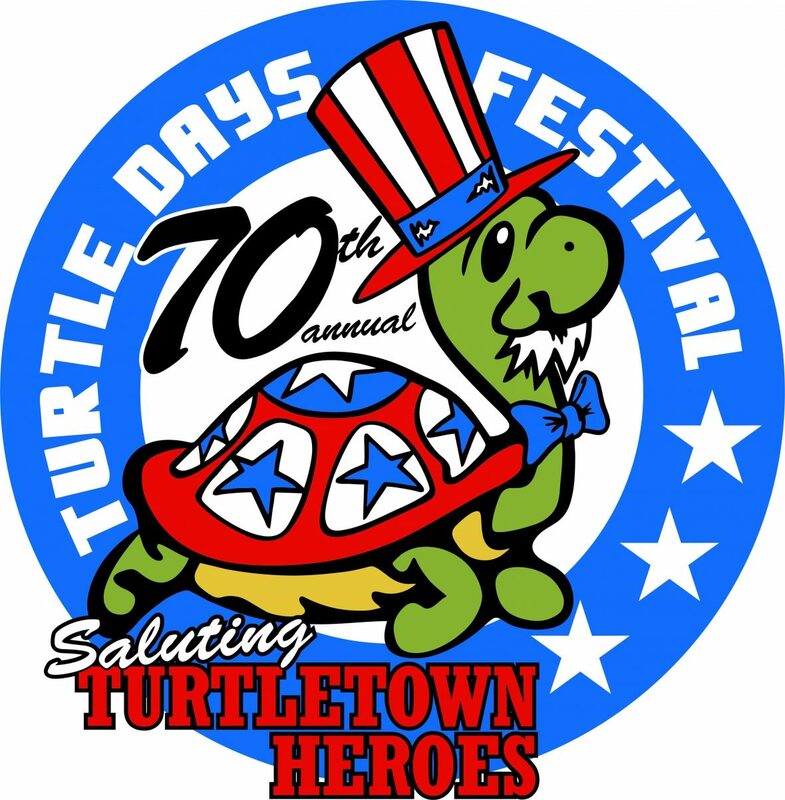 2019 we will celebrate the 70th Churubusco Turtle Days Festival. The festival will be held June 12th -15th, 2019, in honor of the hunt for “Oscar” which began in 1949. The four day festival will be filled with contests, vendors, concessions, music, games, rides, fireworks, and many activities for the whole family. Thank you, to all that help make this festival one to remember, by getting involved, sponsoring, or participating in the celebration. We are excited to announce our 70th Annual Turtle Days theme!!!! Check out our 2019 SPONSORS here!